Giacomo Nizzolo will start his 2019 season at the Volta a la Comunitat Valenciana. 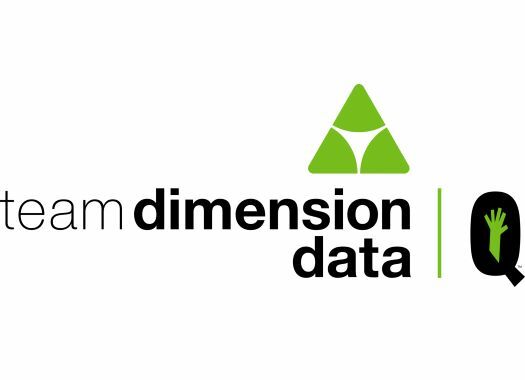 This will also be the first competition of the Italian with Dimension Data. After five seasons in Trek-Segafredo, Nizzolo is ready to start a new episode of his career with Dimension Data at the Spanish race. Even though the race offers only a couple of chances for the sprinters, the rider will try his best to start his season with a bang. "Valenciana will be my season debut, and I am glad to kick it off here," said the rider. "After undergoing knee surgery in December my shape won’t be at the top of course, but I never take in a race without ambitions. I will do my best to take any chance while improving my race feelings day by day." Dimension Data will rely on Roman Kreuziger, another of the new signings for the 2019 season, for the GC fight. The objective of the rider is to achieve a top 10 spot in the overall classification.